What is Desert Fast Pitch | Regional Access Project Foundation, Inc.
Over $72,000+ in cash investments and in-kind grant services to be awarded! RAP Foundation’s Desert Fast Pitch is geared to be an opportunity for tax exempt organizations and agencies to develop or improve their presentation skills in a fast paced “pitch” process while competing for immediate cash awards and on-going technical assistance through the coaching/mentor interaction. Our goal is to assist these organizations with building greater confidence in their presentation skills and to give them the tools necessary to tell their story, convey their organizational values, create a donor and volunteer base, and improve their organizational capacity. We hope you will submit an application on-line. If you have questions, attend one of two information meetings offered to learn more about the Desert Fast Pitch program. See “Important Dates” section in this document for dates of the two meetings available. Contact person for Desert Fast Pitch is Eva Guenther-James, RAP Foundation, at 760-674-9992 or email evagj@regionalaccessproject.org. Workshops: Semi-finalists are required to participate in one day-long training and 3 mandatory group coaching sessions held at the RAP Foundation offices. The training is on September 7, 2016 from 9:00 AM to 4:00 PM there after group sessions are on September 14, 21 and 28, 2016 from 1:00 PM until 4:30 PM. Participants will be coached on making an effective presentation of key elements of their organization, mission, impact and needs. Participants will be given to opportunity to practice their “pitch” and receive feedback from other participants and coaches. Finalists: Six (6) finalists will be selected on October 5, 2016 to compete on October 26th during RAP Foundation’s Nonprofit Conference. 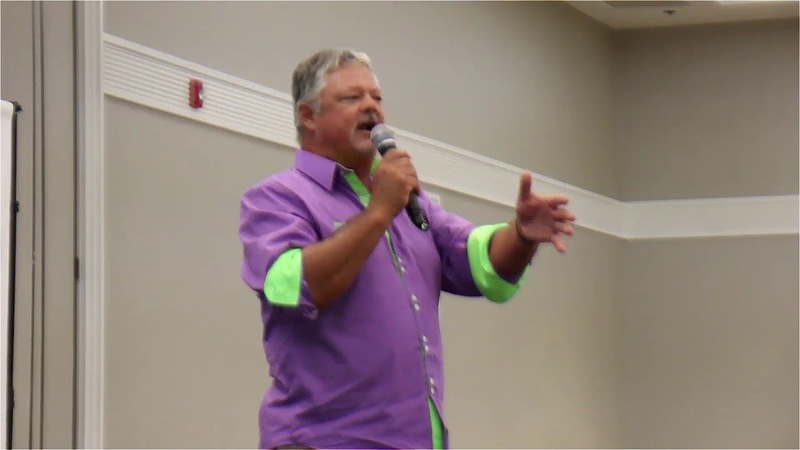 Event: Desert Fast Pitch finalists will make their 3 minute “fast pitch” presentations before a panel of judges and an audience of their peers, businesses, non-profit leaders, philanthropists and foundation executives. Awards: Each of the semi-finalists will receive an award of $1,500. Those organizations will have demonstrated experience in the non-profit community and exhibited the greatest potential to effect positive social change in eastern Riverside County. First place cash investment award is $20,000, Coaches’ Most Improved cash investment award is $15,000, and Audience Choice cash investment award is $10,000. For Information or to Receive an Application: Please call the RAP Foundation offices and speak to Eva Guenther-James at 760-674-9992 or email at evagj@regionalaccessproject.org. Fully engaged in the process, including coaching to produce a compelling three-minute presentation of your organization’s unique value and plan for future impact, without visual or audio aids. Understand that a good pitch is about more than just asking for money. The grant award is important but it’s the training and coaching that is the grand prize! Applicants must submit their designation from the IRS as a 501 (c) 3 organization or proof of fiscal sponsorship with their application. Individuals are not eligible. Organizations may be located outside of eastern Riverside County but must provide services and/or programs to residents in eastern Riverside County (just outside of Palms Springs east to the California/Arizona border – Supervisorial District Four). Preference will be given to organizations that are headquartered in RAP Foundation’s funding area. There are no restrictions based on organizational size, budget or age of organization. 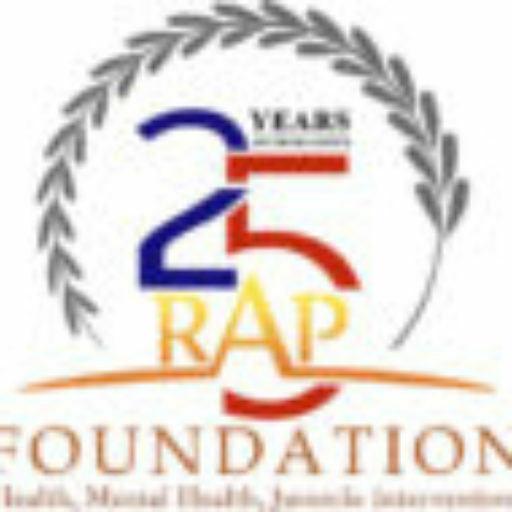 Organizations must provide programs or services in RAP Foundation’s focus areas of Health, Mental Health and Juvenile Intervention. Applicants, selected in the program, must have as their representative participating in the program either CEO, Executive Director or other senior level management who interfaces and communicates with the public, donors, grantmakers, funders on a regular basis and is tasked with public speaking responsibilities. There is no cost to participate in the program or to present at the event. Potential for tangible societal impact – Does this non-profit address an important social issue in eastern Riverside County? Leadership – Is the team resourceful and results-oriented? Are they inspired, innovative and committed to making a difference. Strategic Focus – Does the program or service have clear objectives and an ability to measure results? Sustainability – Can this program generate long-term support? Scalability – Does the program or service have the potential to expand to create a larger impact?